Fidos Boarding Lodge and Cattery was established in 1996, and in September 2017 changed ownership and management. 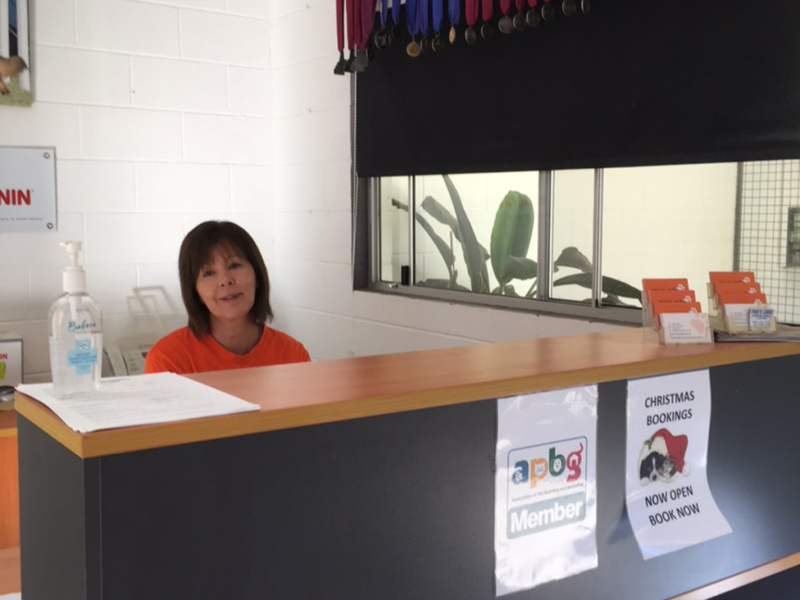 Sharon Thorp, Kayleen and Garry Williams, are the new owner, and operators, they have extensive experience in kennel management, breeding and showing, and between them have accumulated 90 years of knowledge. As animal lovers we are committed to providing the best possible care for our guests both dogs and cats, and reside on the premises to ensure someone is on hand at all times. We consider the dogs and cats entrusted to our care, our guests. It is our mission to make all of our visitors, happy and comfortable for the length of their stay, and each dog or cat gets personal attention during the day to ensure they feel loved. So we have a questionnaire we ask to be completed for each animal, so we know their likes, dislikes, medication needs, and temperament to be able to provide the best of care for them. We have long term plans for new kennel blocks and cattery facilities for the dogs and cats, and we have started with upgrading the existing facilities. The kennels now all have insulated roof panels covering which ensures even on the hottest day the dogs are kept cool. The panels also provide a weather proof outdoor area for the dogs, and a warm place outside their sleeping quarters for the winter days. In addition, we have now constructed 8 large outside exercise yards with plenty of room for even the most active dog to stretch their legs. The cattery is undergoing an update with new cat enclosures, which will give our feline friends more room to move around. We feel what the animals are fed is very important, and boarders are fed the same as our own dogs, a premium food Royal Canin along with Chicken Mince. 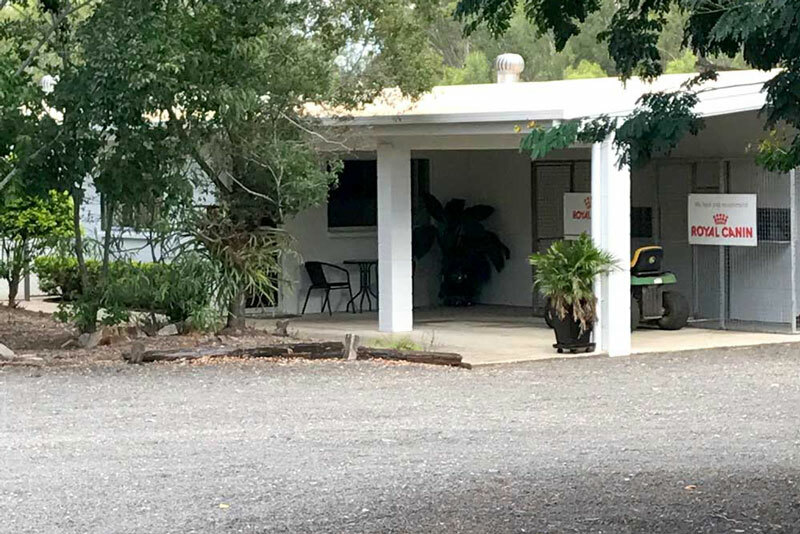 Fidos Lodge is located 10 minutes from Ipswich, and only 5 minutes of the Warrego Highway, so we are handy to get too. Our visitors come from a range of suburbs, as far North as Stradbroke Island, and Chermside and South from the Gold Coast, and inland as far as Toowoomba. You are welcome to give us a call and arrange an inspection. We have access to 24hr vet care.